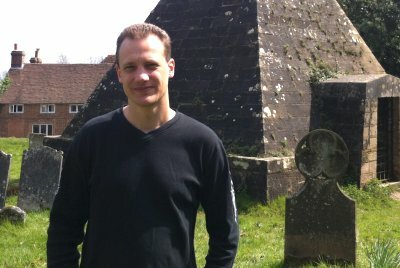 Interested in finding out who your ancestors were? Already researching your family history, but reached a sticking point? 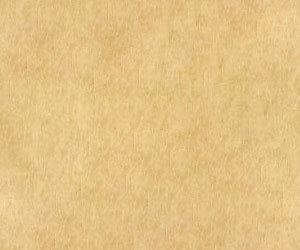 "You have been so easy to deal with, and the quality of your work really is first class. Thank you for helping us to provide our father with such a unique gift"
I offer a range of services relating to family trees, and the history of families and houses, and keep to the traditional way of producing family trees - pen and ink. 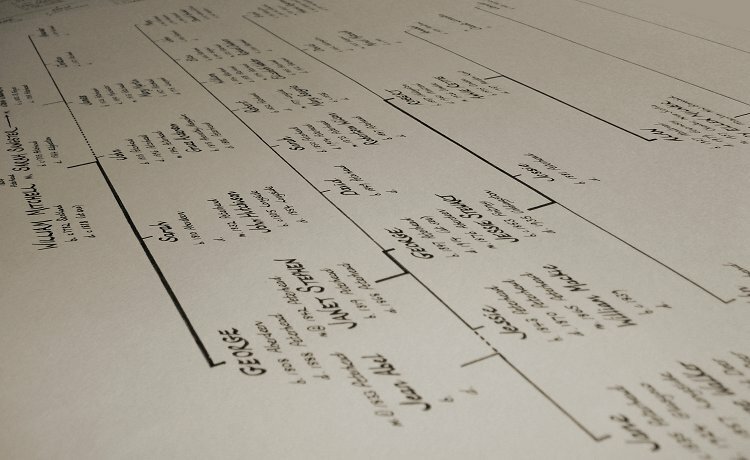 Whether you have already spent time researching your family tree yourself and reached a sticking point, or whether you would like an entire tree produced from scratch; I am happy to take on the job. After many years of researching family trees, I continue to remain passionate about all my research requests - however small. 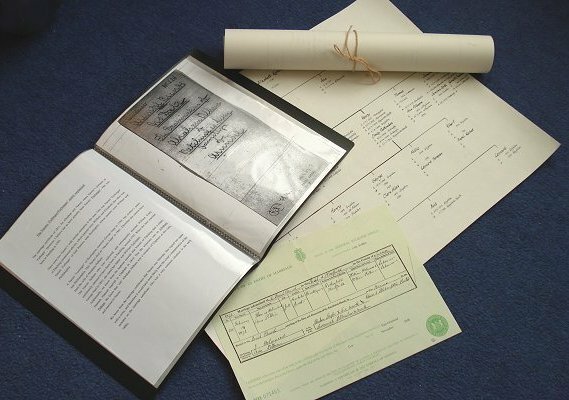 Tracing one's ancestors can be a fascinating personal journey, and I aim to give as much passion and commitment to a customer's family tree as if it were my own. "The finished work Mathew gave me was not only extremely detailed, but also very professionally presented"
Our ancestors are more than just names from the past; their actions and decisions have determined where we are today, and indeed the very fact we are here at all. The upheaval and hardship faced by many of our ancestors deserves acknowledgement, and family trees help to keep their memory alive. 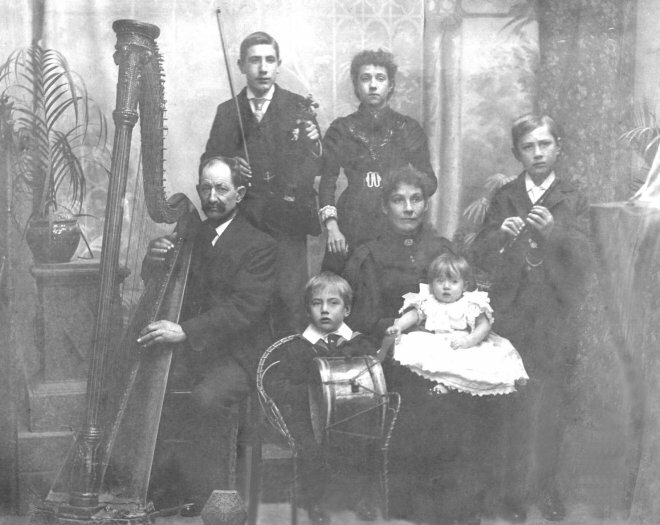 The Homewood family in Brighton in 1899. Henry (my great great grandfather) grew up in Crowborough, East Sussex, where his father ran the Crowborough Cross Inn. He moved to Brighton in his twenties and worked as a painter and decorator. Henry married Emily Pattenden in 1882, and they had six children together, before moving to Haywards Heath.